We are trying to find a way to engage new technology, materials, ideas to excavate the essence of Chinese architectural culture, to create a new form of Chinese architecture adapting to the development of modern era, to return the value of Chinese culture. We hope to use design to regain the essence of Chinese culture and reshape our cultural self-confidence. We are committed to design their sales office by SUNAC . Based on the regulation, the sales office will be converted into a kindergarten after the use as a sales office. The difficulty of the project is that two different functions have completely different requirements for space, form and appearance. The strategy we adopted is to add another layer of removable green skin, the metal mesh, outside the building for sustainable and imagery purpose. 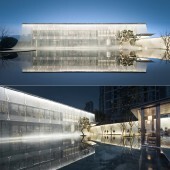 This layer of skin creates an unique facade of the sales office which is conveyed by the core concept of Chinese architecture from the artistic conception of the expression. The Chinese-style wood structure emphasis more on the expression of architectural logic following the natural law. Structural components such as pillars, beams, brackets, rafters, Purlin and so on are all exposed, all comply with the natural mechanics of the law, so it will appear without affectation, especially the roof of the arc. The overhangs of the eaves forms the gray space and it creates a vague zone merging the nature and building into one to achieve the symbiotic state of man and nature. The concept of the sales office is in the inheritance of such a concept. The use of metal fabric as the secondary skin forms a sustainable curtain to protect the building from direct sunlight for energy saving. Also the internal and external space are linked visually and spatially in an elegant transition. 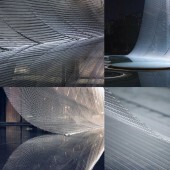 Translucent materials presented by the looming visual blur convey a rich level of the depth in space. Meanwhile, the graceful arc of metal fabric formed by natural mechanical logic salutes the Chinese architecture which conforms to the logic of natural structure. The elegant modern steel structure are exposed. The translucency together with elegant landscape creates a poetic zen space. Although the architectural form and the material are modern, but the core idea is the same as Chinese architecture philosophy. The Tao Nature, formless is the ultimate sophistication. The Metal Mesh works as an energy saving material to block the direct sunlight and aesthetically related to Chinese culture. The project started in June 2017 and completed in November 2017,located in Chongqing China. It is used as a sales office now but will be transformed into a kindergarten several months later. 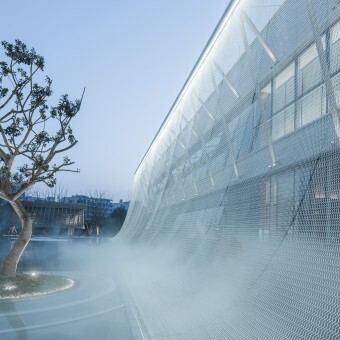 We have done the research on the Metal Mesh to study how it works as a sustainable material and the level of translucency to create a rich level of depth in space. Mock ups were built to exam the visual and tech data. The big challenge of this project is that after the use as a sales office, the facility will be modified to be a kindergarten. The two functions have completely different requirement of space and appearance. Client also requires a minimum modification after the use as a sales office. Other than that the client wants a very Chinese style feel of building and space. The strategy we used was to add a additional layer of Metal Mesh which creates an unique facade for energy saving and appearance purpose. it also can be easily dissembled after the use of sales office and return to the function back to kindergarten. 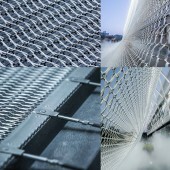 The dissembled Metal Mesh can be stored and re-used on other facilities for the same purpose. The Curtain Sales Office by Larry Wen-Aoe is a Nominee in Architecture, Building and Structure Design Category. · Click here to register today inorder to be able to view the profile and other works by Larry Wen - Aoe when results are announced. The Curtain Sales Office by Larry Wen-Aoe is Winner in Architecture, Building and Structure Design Category, 2017 - 2018. 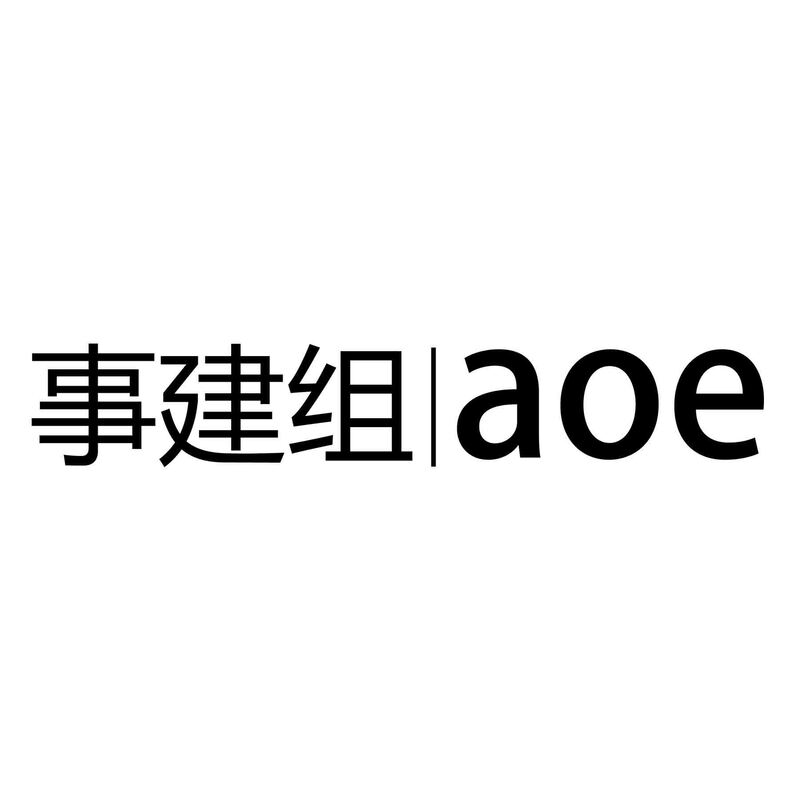 · Press Members: Login or Register to request an exclusive interview with Larry Wen - Aoe. · Click here to register inorder to view the profile and other works by Larry Wen - Aoe. Did you like Larry Wen-Aoe's Architecture Design? Did you like The Curtain Sales Office? Help us create a global awareness for good architecture design worldwide. Show your support for Larry Wen-Aoe, the creator of great architecture design by gifting them a nomination ticket so that we could promote more of their great architecture designs.